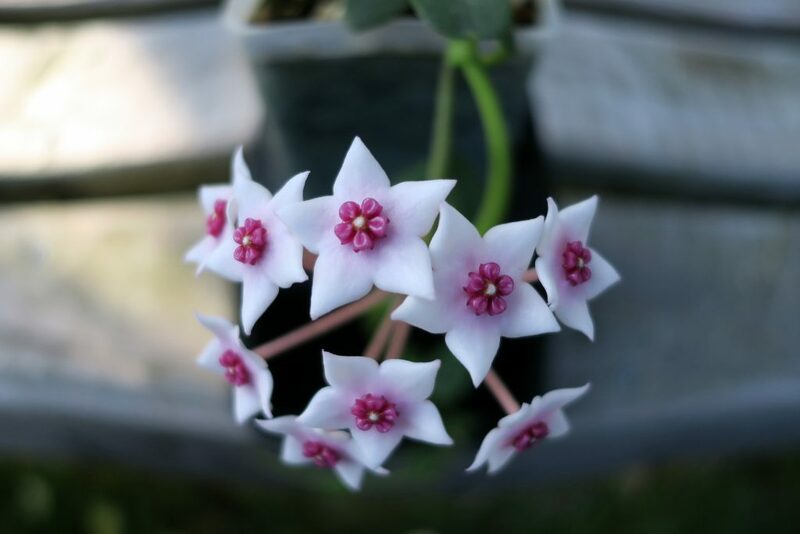 If you are looking for a slightly challenging plant and are willing to put in the extra effort, Hoya lithophytica could be a good plant to add to the collection. It takes up almost no space, and the flowers are extremely rewarding! I’ve heard that some people are very successful growing this Hoya attached to a piece of lava rock with a little moss, and they submerge it every other day or so. This might be another way to try it. I think that it worth all the bother as the plant is endangered, and in a few years hobbyists may be the only ones keeping this plant from extinction. This entry was posted in Hoyas on September 26, 2016 by Doug.